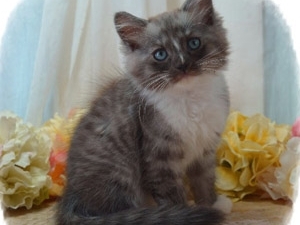 Located in southeast Iowa on the banks of the Mississippi River. 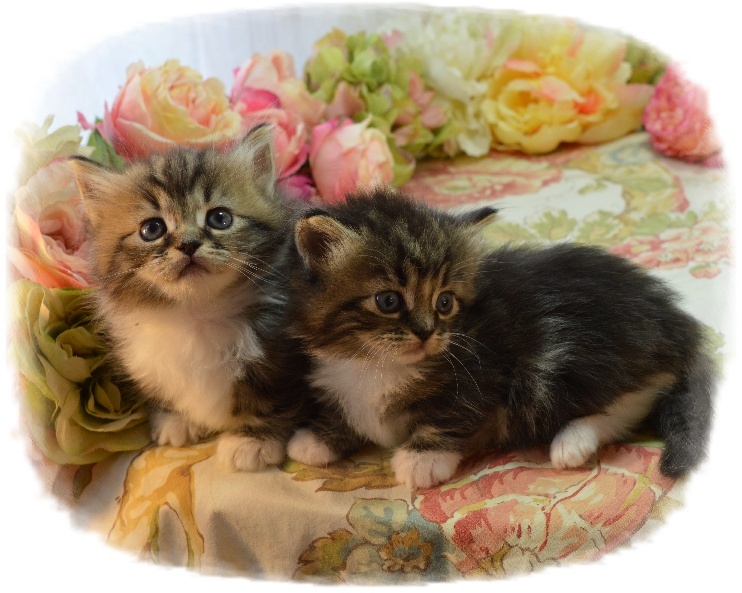 My kittens are raised in my home, in my bedroom and on my lap. 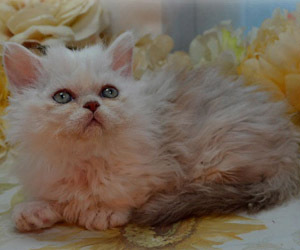 We breed selectively for temperament and health and beauty. 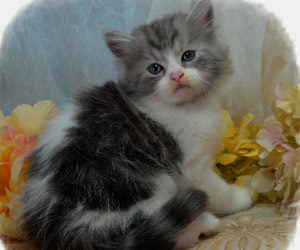 We offer many colors including silvers, red, solid colors and pointeds. 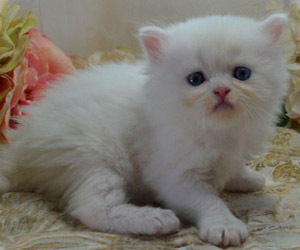 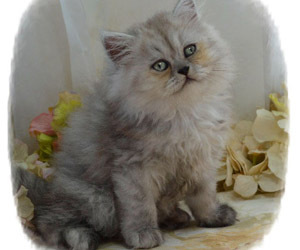 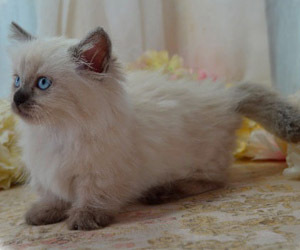 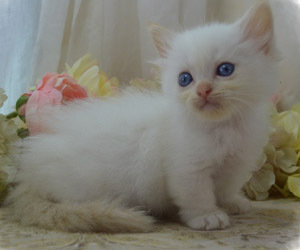 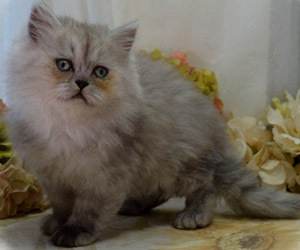 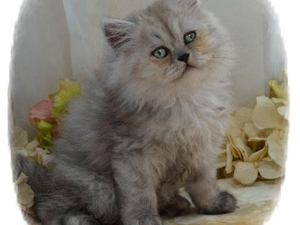 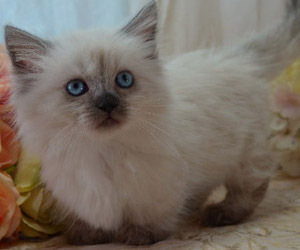 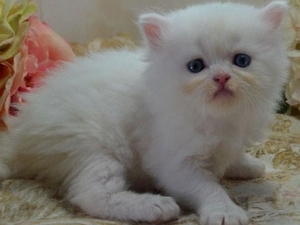 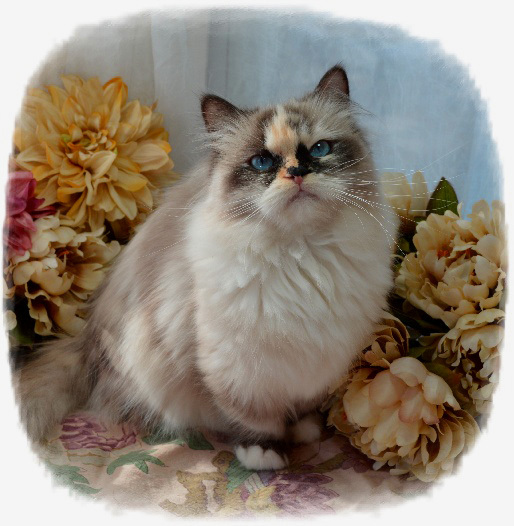 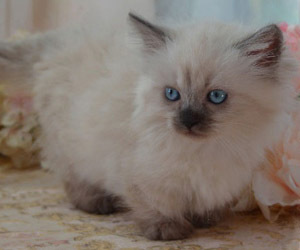 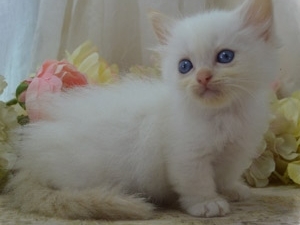 Most of my kittens are minuets which were formerly called napoleons by TICA. 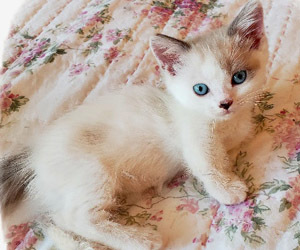 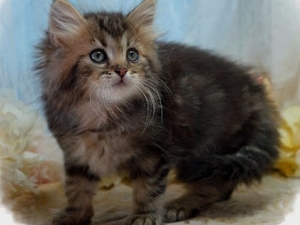 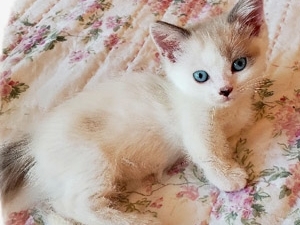 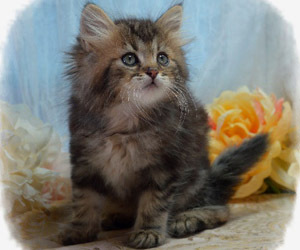 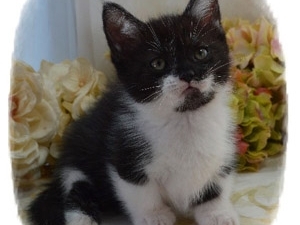 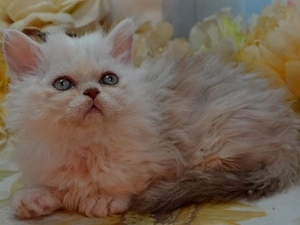 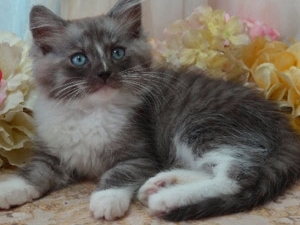 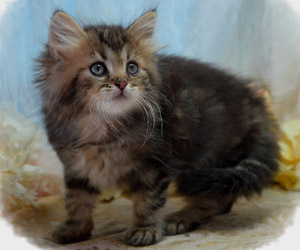 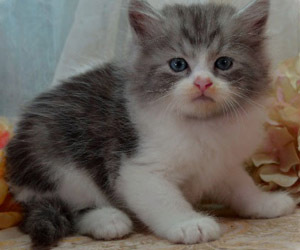 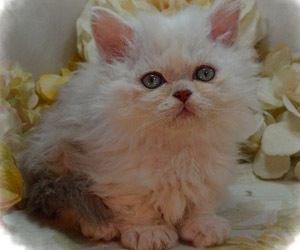 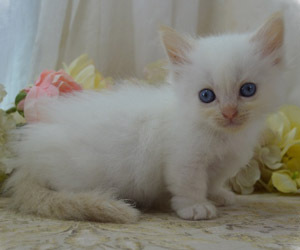 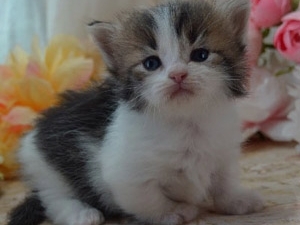 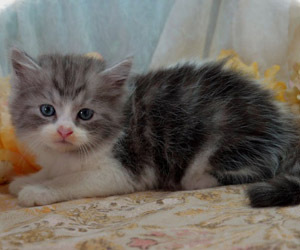 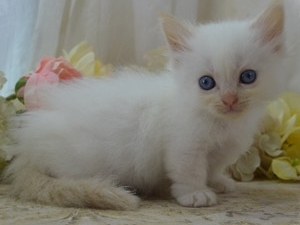 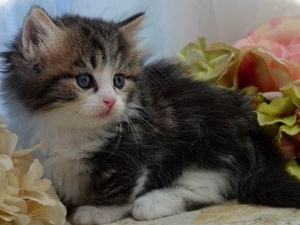 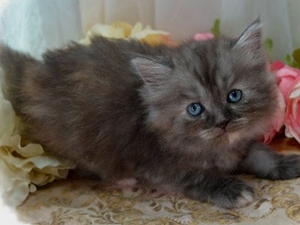 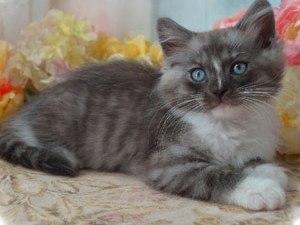 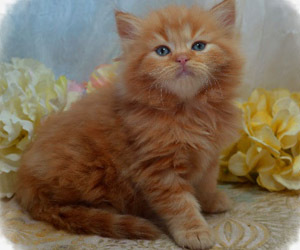 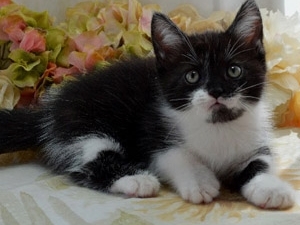 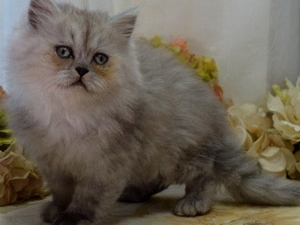 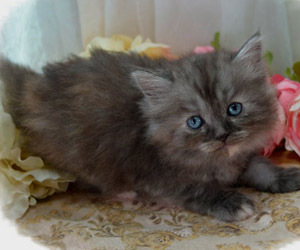 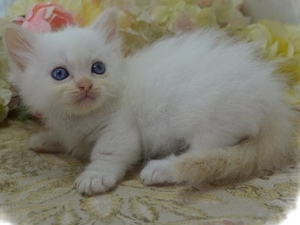 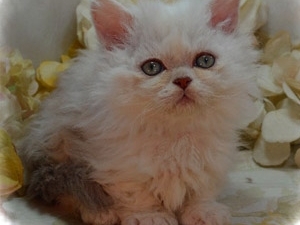 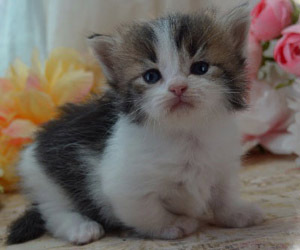 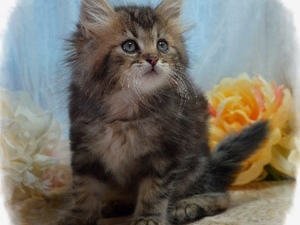 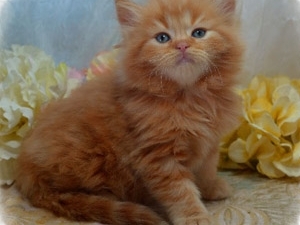 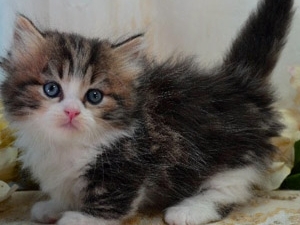 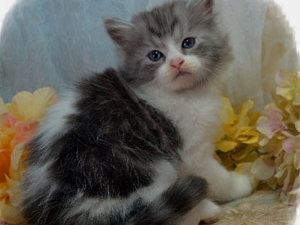 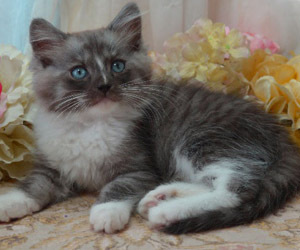 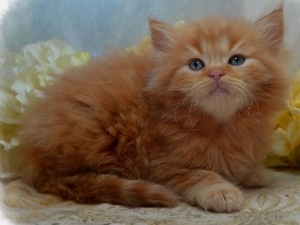 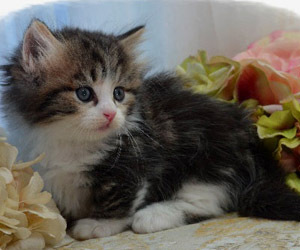 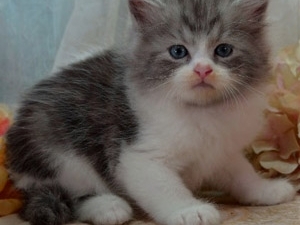 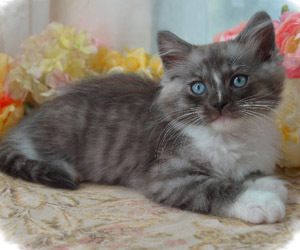 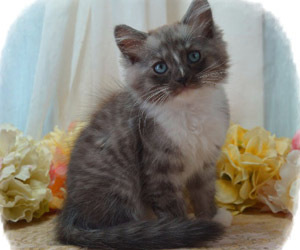 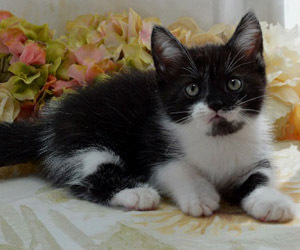 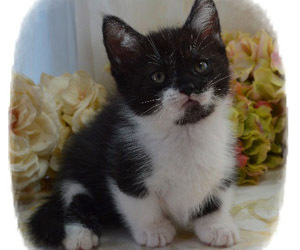 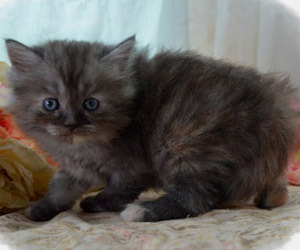 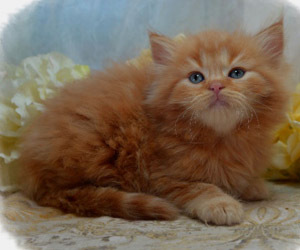 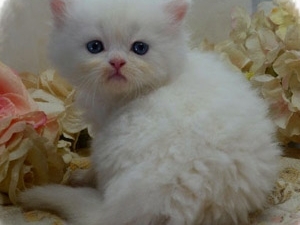 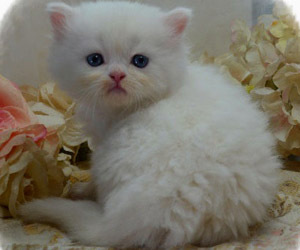 We also have curly coats and folded ears and polydactyls available. 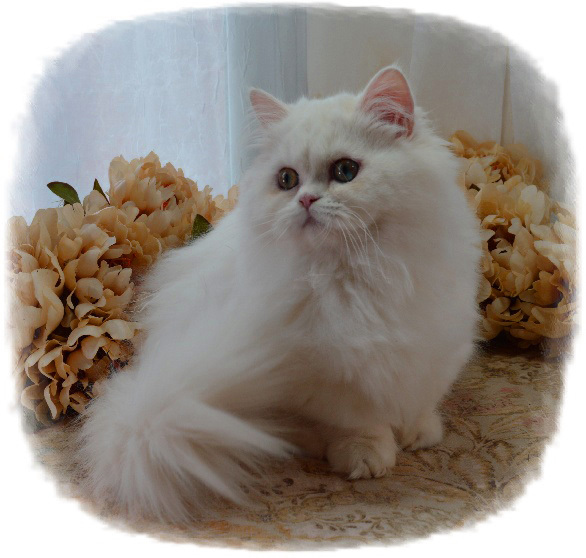 We are a registered cattery with TICA and CFA. 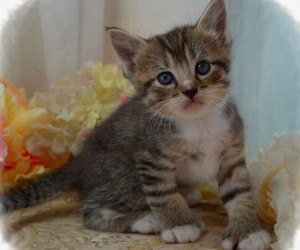 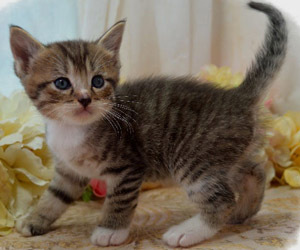 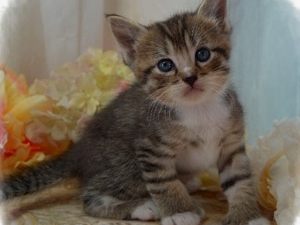 I take pictures of the kittens between 5 to 6 weeks of age and this is when they appear on my available kittens page. 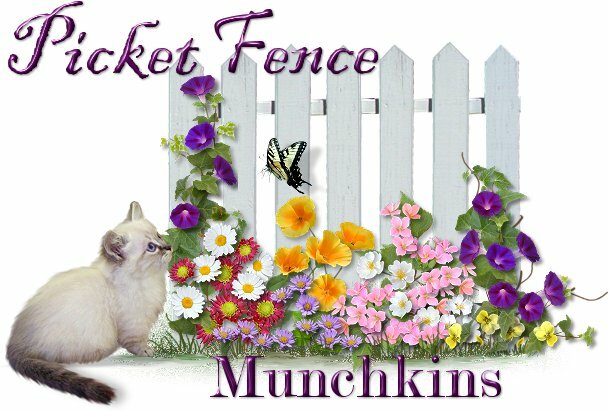 Please send me an email if you want to see what we have coming up. 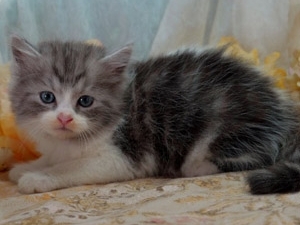 I greatly recommend that you acquire two kittens at the same time. 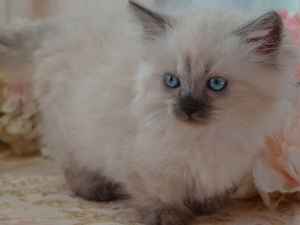 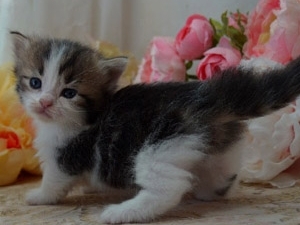 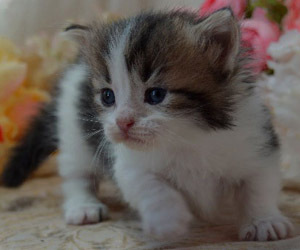 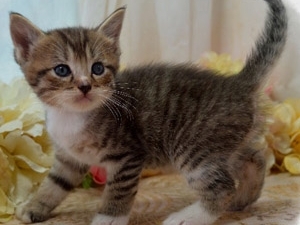 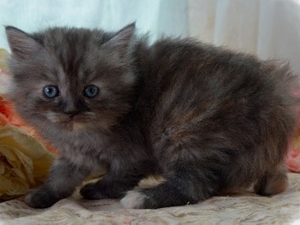 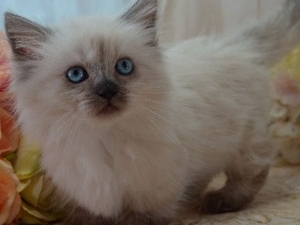 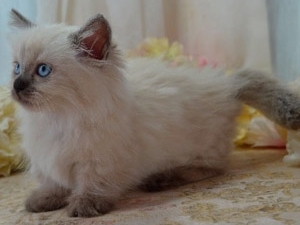 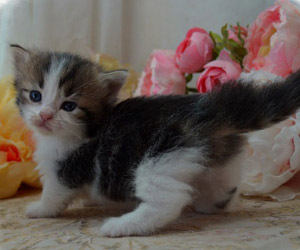 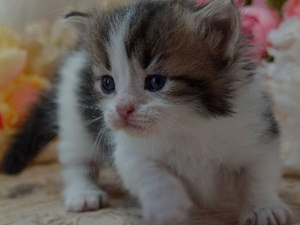 A single kitten will be very lonely and will not adapt as well. 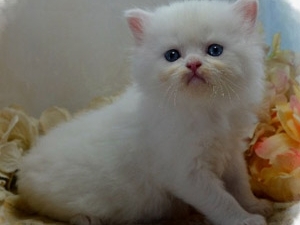 He may cry excessively the first day and night as he calls for his family. 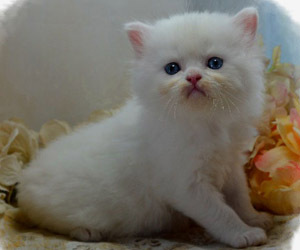 Some nonstandards will be available at reduced prices. 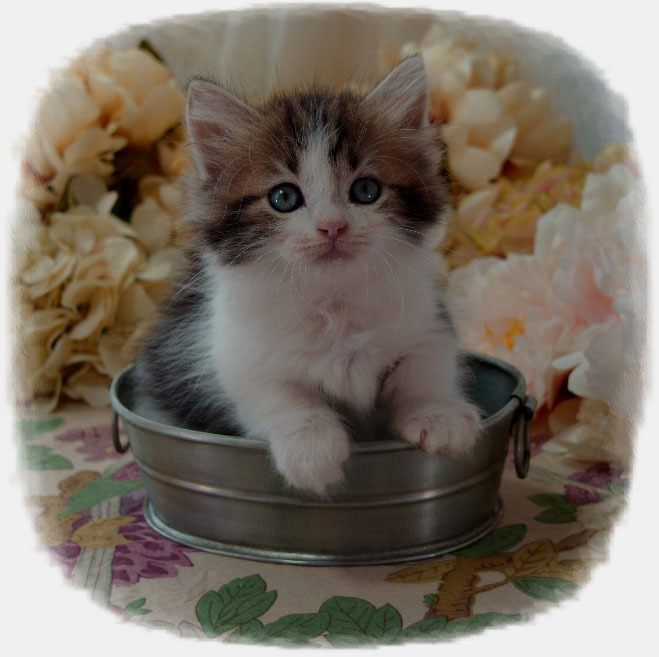 Shipping a buddy in the same crate will incur a small fee for his health certificate.